MB Grand Tower, a Grade A building, was built on an area of 4.950 m2 with 25 floors, three basements and one ground floor. The building is the Headquarter of MB Bank with the total estimated investment of VND 1,371 billion, ensure the workplace for 2,000 staffs and the Retail Exchange of MB. To be located in a convenient position, take only five minutes to the National Conference Center, Big C Supermarket, the project is situated on a street which has a number of office buildings, headquarters and is considered a “financial center” in the southwest of Hanoi. Identifying the importance of the project, the investor, MBLand choose two of the most prestigous consultancies and supervisions of construction work: Nihon Sekkei (Japan) and Coninco (Vietnam) to proceed with the project. This is the factor that MB Grand Tower is the work of international stature. With a depth of capacity, experience and professionalism, Sigma Engineering JSC is entrusted to supply and install M&E services of the project. 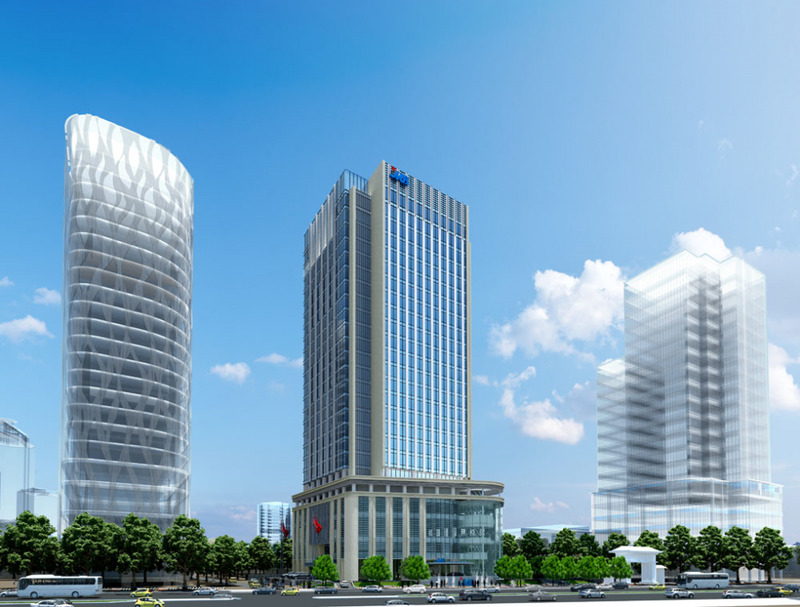 Once in operation, MB Grand Tower is expected to bring a new breath of the modern, professional, convenient and unique office building and become the interference between exquisite Japanese architecture and exclusive cultural identity of Vietnam.